Finding the right flea repellent for your dog can be a bit stressful. You want to find an option that doesn’t contain harmful chemicals and cause unpleasant side effects, such as nausea or vomiting. So finding a natural, non-toxic alternative that won’t harm your beloved pet is crucial for your peace of mind and your pet’s ultimate health. Rather than buy a flea repellent already on the market, you can actually make your own repellent. 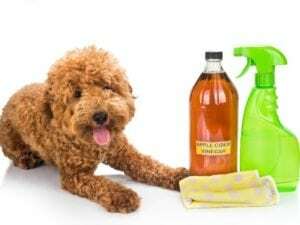 Here are seven natural flea repellents you can make at home with a few inexpensive supplies. 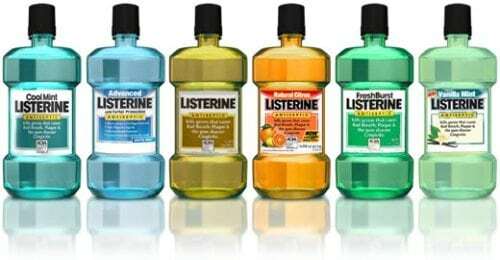 Yes, Listerine is a mouthwash, but did you know that many people also recommend it as a flea treatment? The ingredients within Listerine, including alcohol, thyme, and eucalyptus, are thought to keep fleas away. Make your own Listerine shampoo flea treatment by following this simple step-by-step guide. 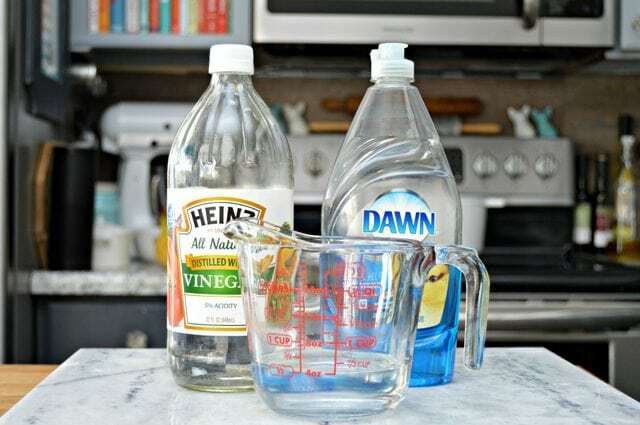 While there are a ton of flea shampoos you can buy at the store, you can save money and make your own safe alternative instead! Just mix Dawn dish soap, distilled white vinegar, and some water. The vinegar smell helps repel fleas, while the soap kills them on contact. This simple DIY recipe can be found here. This DIY solution will actually effectively repel fleas in the areas where your pet hangs out, whether that’s in front of the fireplace, on their favorite blanket, or elsewhere around the house. 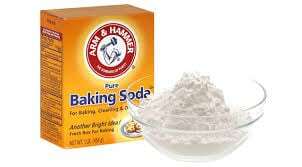 Just mix up some baking soda and table salt. Then apply liberally to the areas that your pet loves the most. Cuteness provides a step-by-step guide on how to create this mixture. Apple cider vinegar can be used for many useful applications around the house, including as a flea repellent. The strong smell created by the solution is said to keep the fleas at bay. You can add a bit of the mixture to your dog’s drinking water or bath water, or spray a small amount directly onto your dog. Make sure to avoid spraying it in their eyes, ears, and nose. Pet MD describes how to make the solution here. This DIY solution is one your dog is sure to love. All you need to do to keep the fleas away is feed your beloved pet a treat that combines Brewer’s Yeast and coconut oil. 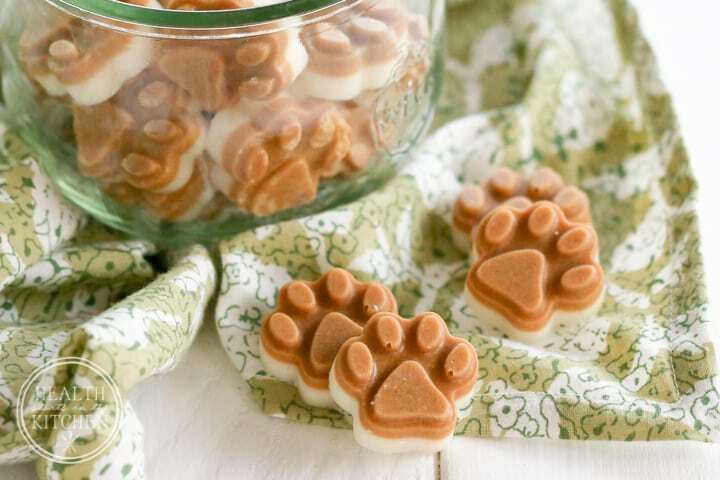 Health Starts in the Kitchen explains how to make this nifty flea-prevention treat. You can create a basic rosemary wash mixture to repel fleas while also giving a silky glow to your pet’s coat. 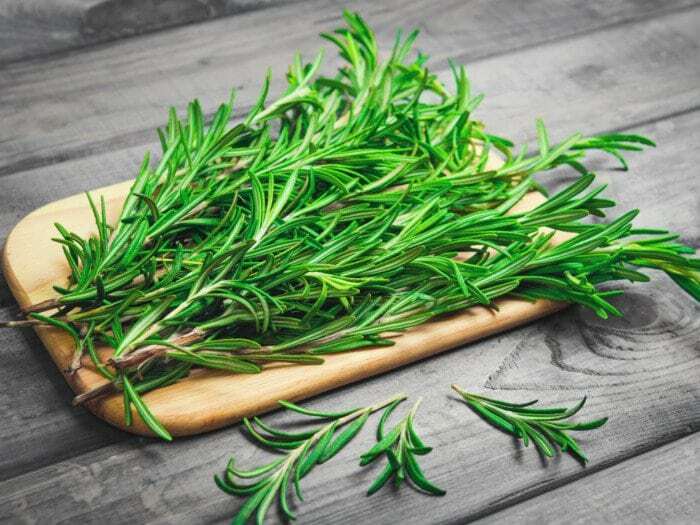 This DIY recipe calls for rosemary leaves and some water. Love to Know gives the full DIY instructions for this homemade flea repellent. 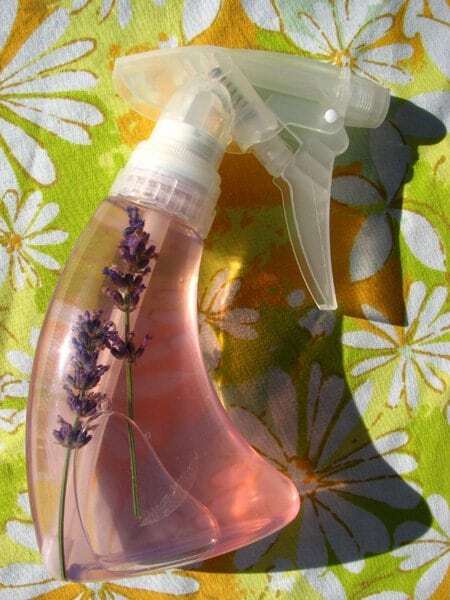 The best thing about this homemade flea-repellent solution, aside from keeping the fleas away, is that it smells great! The most effective ingredient in this spray is the witch hazel, which has a bitter flavor. Plus, it helps reduce the inflammation caused by flea bites. 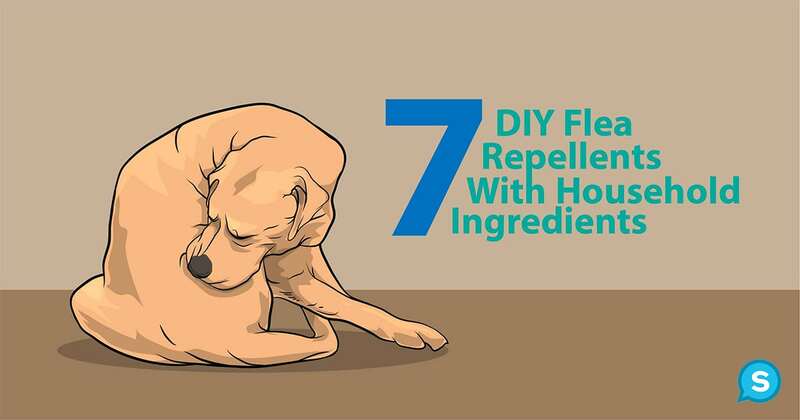 To make this DIY flea repellent, read this. WARNING: Because some dogs are allergic to lavender, test out a tiny amount of the spray on your dog’s skin before full use.